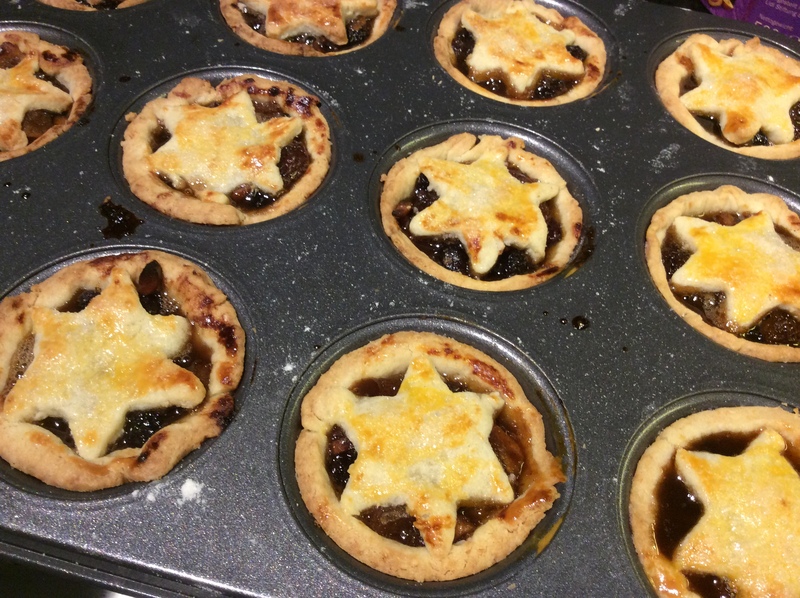 A British Christmas classic mince pies. Put all of the filling ingredients into a large pot and simmer of a gentle heat until the mixture has thickened and the apples are soft. 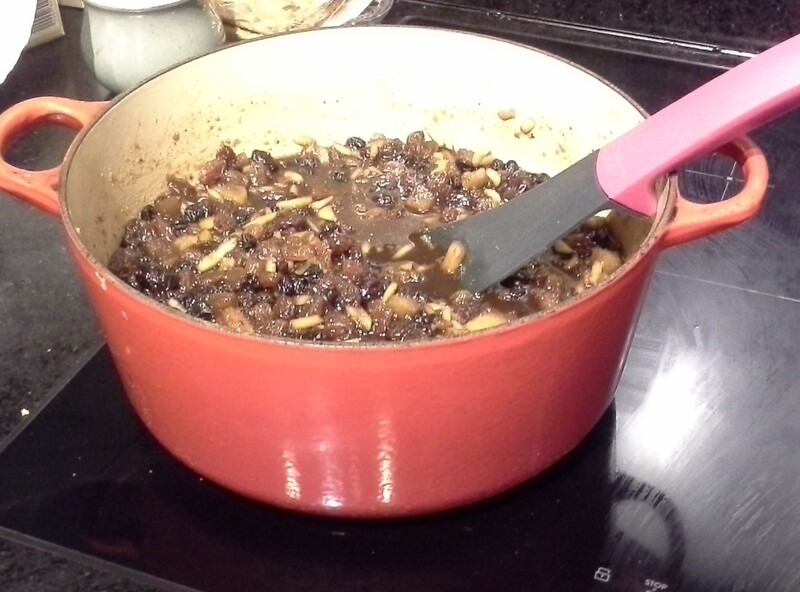 Stir occasionally to ensure the mixture doesn't stick to the bottom of the pan. This should take 45 minutes to 1 hour. 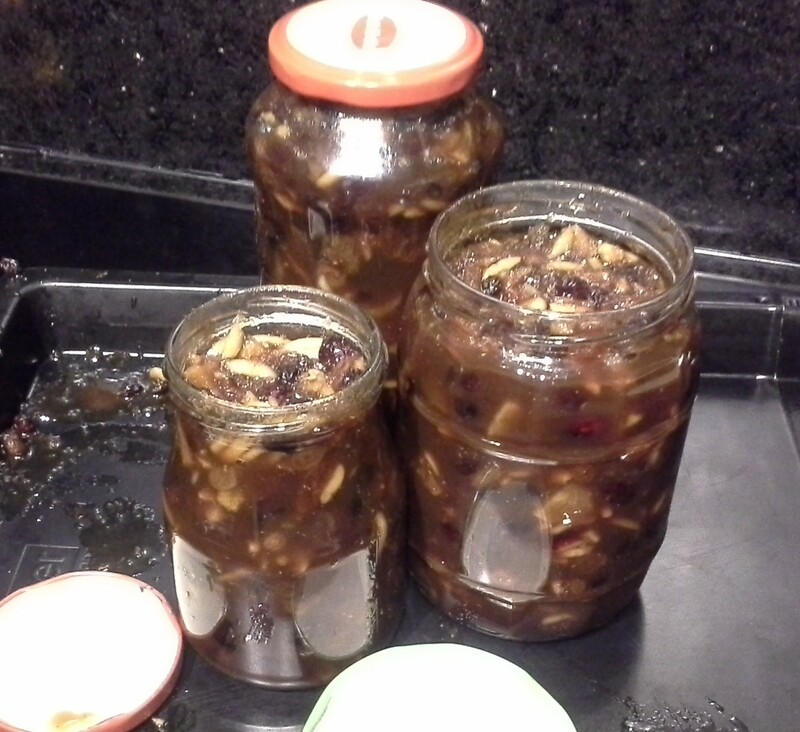 Spoon into sterilised jars. Store the jars in a cool dark place (as mentioned below you will even be able to use any leftovers for next Christmas). Leave to cool thoroughly before using any of the filling. 1. Cut the butter into cubes, try not to handle it too much it needs to be as cold as possible. 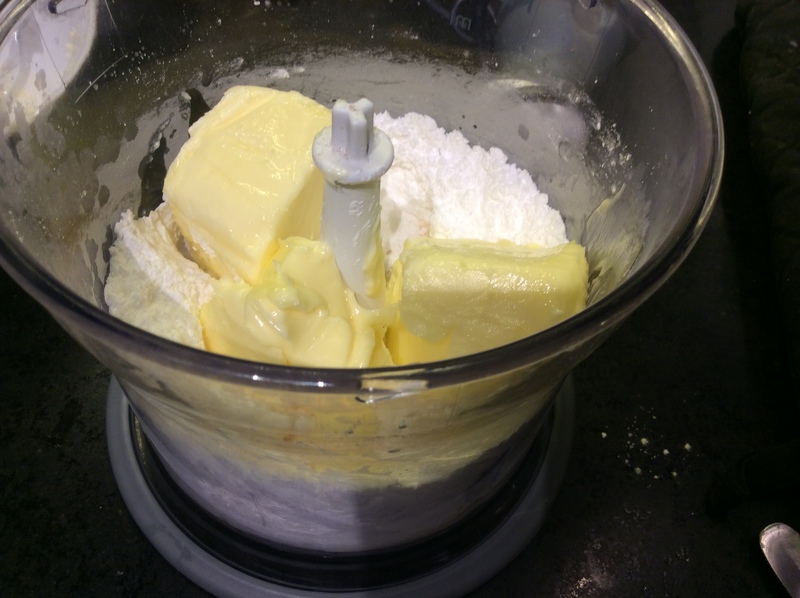 In a food processor add all of the pastry ingredients except for the milk and blend till it is like breadcrumbs. 2. Slowly add the milk to the processor whilst it is still mixing. It should form a ball. 3. Wrap the pastry in cling film and then place in the fridge for 30 minutes. 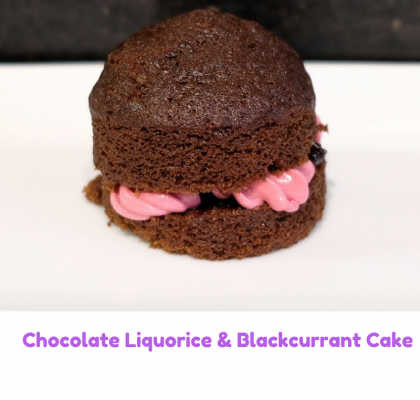 Blend the icing sugar in a blender to remove any lumps. Add the butter and a little of the spirit and blend, taste and add a bit more of the spirit to taste, if the mixture still looks a bit stiff you can add a little water. Place in a bowl and cover and chill before serving. Warm the oven to fan 200 degrees centigrade. On a floured surface roll out the pastry until it is 2mm thick. Using a pastry cutter or large glass cut out 12 circles large enough to fill your pie tin. 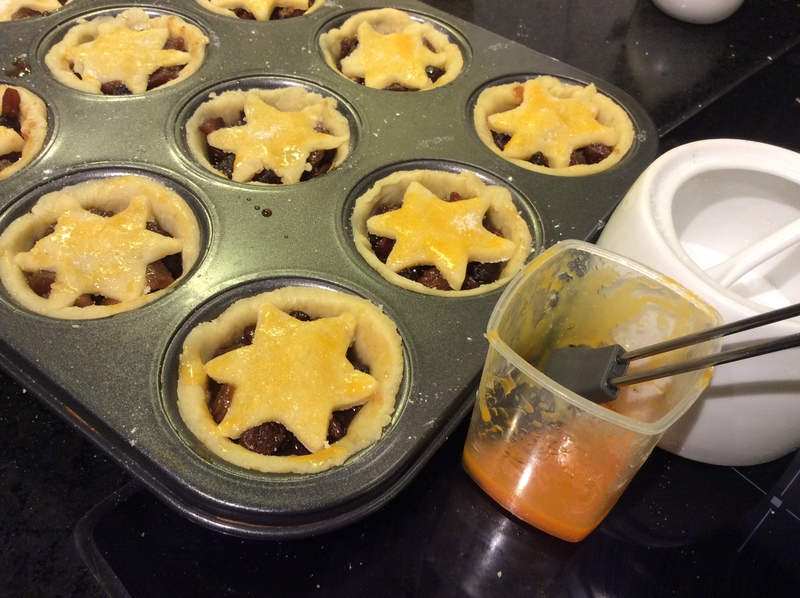 Place a spoonful of mince pie filling into each pie, fill till the mixture is just below the top of the pastry. Re roll your pastry. 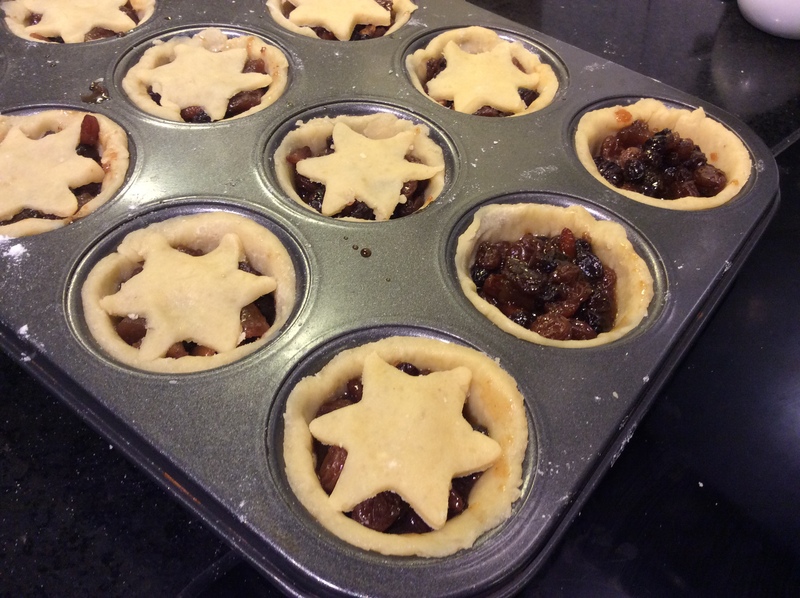 You can either top the pies with circles or for a more festive twist I like to use stars. Place the pastry shapes on to the top of each pie and press down slightly. Brush the top of pies with a little milk, or some left over egg or egg yolks ( I had some left over egg yolks from making royal icing). If you like you can sprinkle the tops with a little fine white sugar. Cook for approximately 20 minutes until the pies are golden brown. They are best served warm with some brandy or whiskey butter or cream. 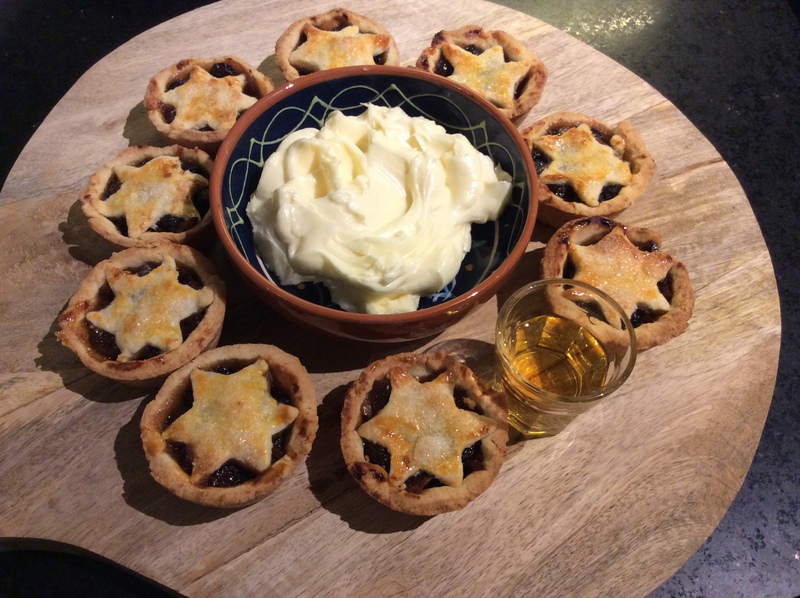 Mince pies are a British Classic Christmas treat. Everyone normally starts eating them as soon at it turns December. If you haven’t heard of mince pies don’t be scared, they aren’t made of meat but a combination of dried fruit, Christmas spices and alcohol. 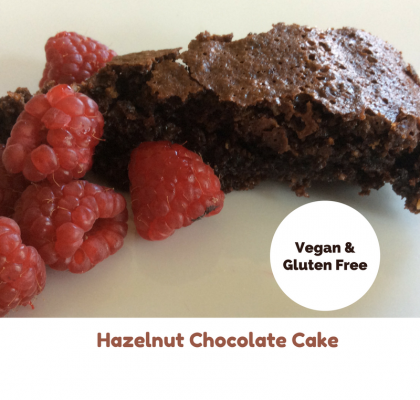 This version is a vegetarian one in which I use prosecco instead of suet (animal fat) to create a great tasting filling. The quantities given here make 3 large jars of filling. As long as you sterilise the jars well you would even be able to use the filling for next years pies if you haven’t eaten too many in one go. If you need to learn how to do this check out my tips on how to sterilise jars. In the UK all of the major supermarkets compete to have the best mince pies. Living in Germany I have had to learn to make my own pies from scratch. You can’t beat homemade mince pies straight from the oven. 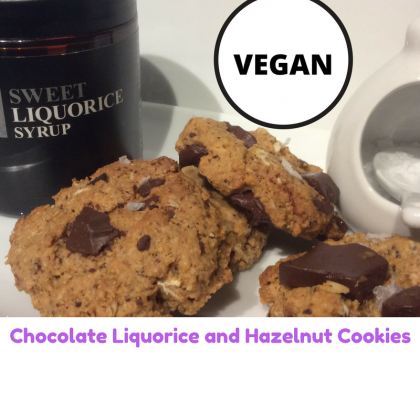 They are delicious served with brandy (or in our house Whiskey) butter and/or cream. For the pastry I use a mixture which uses ground almonds and all butter this helps to make a light crumbly texture. It is hard to find soft brown sugar in German supermarkets, Galleria Kaufhof sells it as does most of the Asian Supermarkets. If you can’t find it you can use normal brown sugar instead. 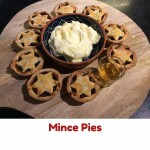 The mince pie dates back to the 13th Century when the crusaders brought back spices to Britain. Originally the pie did contain meat but over the years it has developed into a tasty sweet treat.